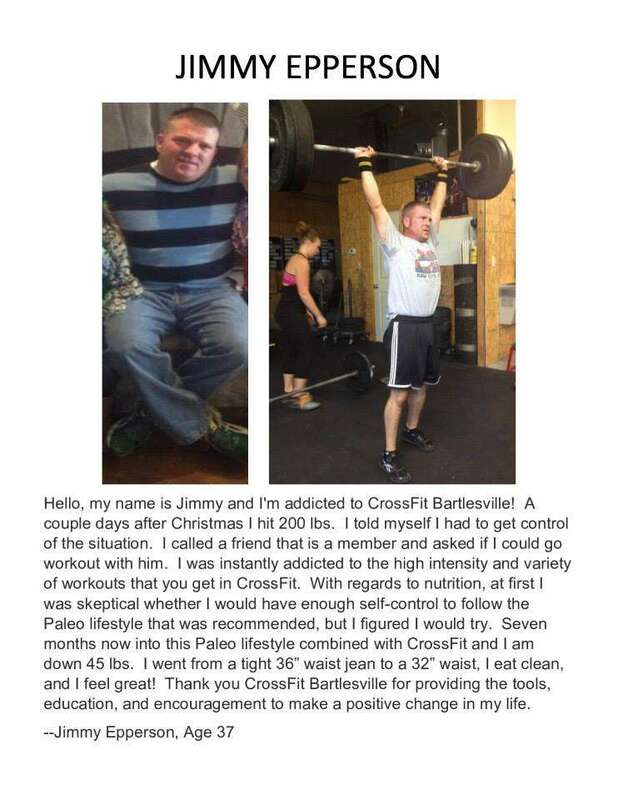 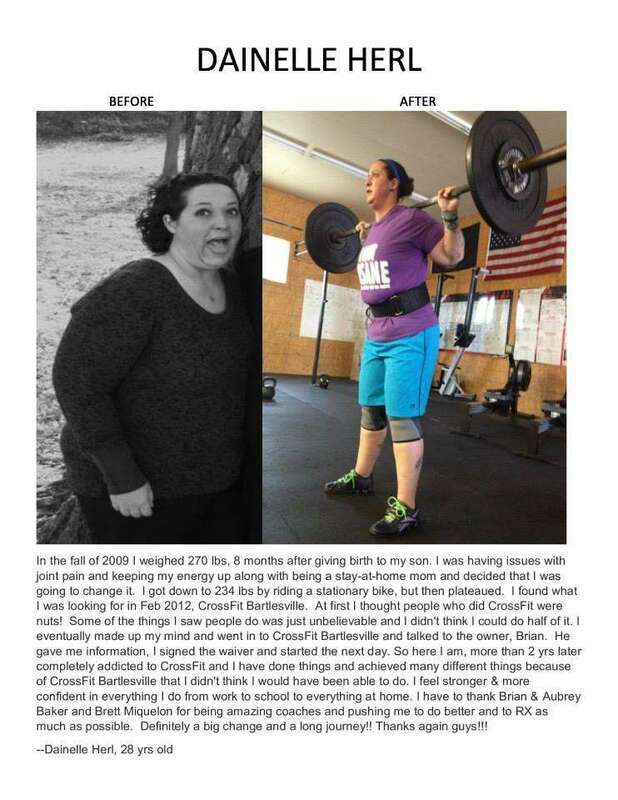 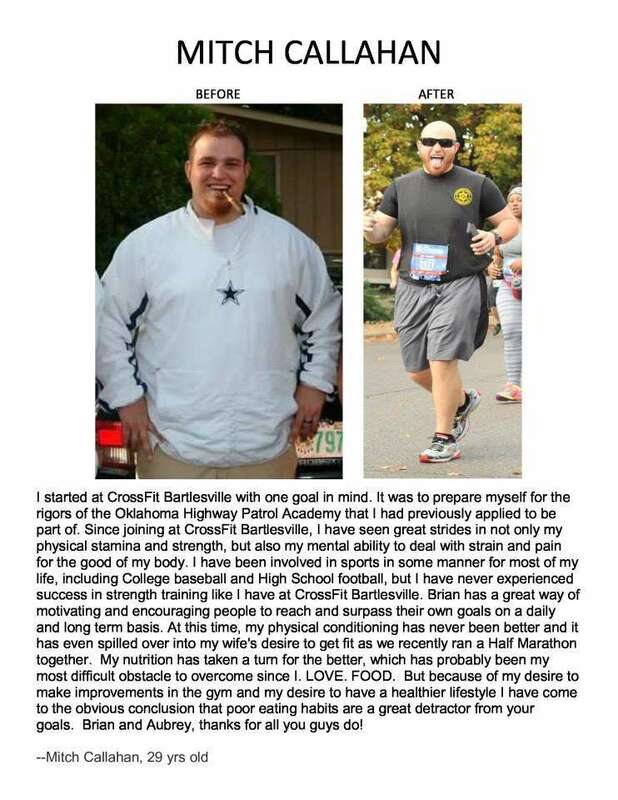 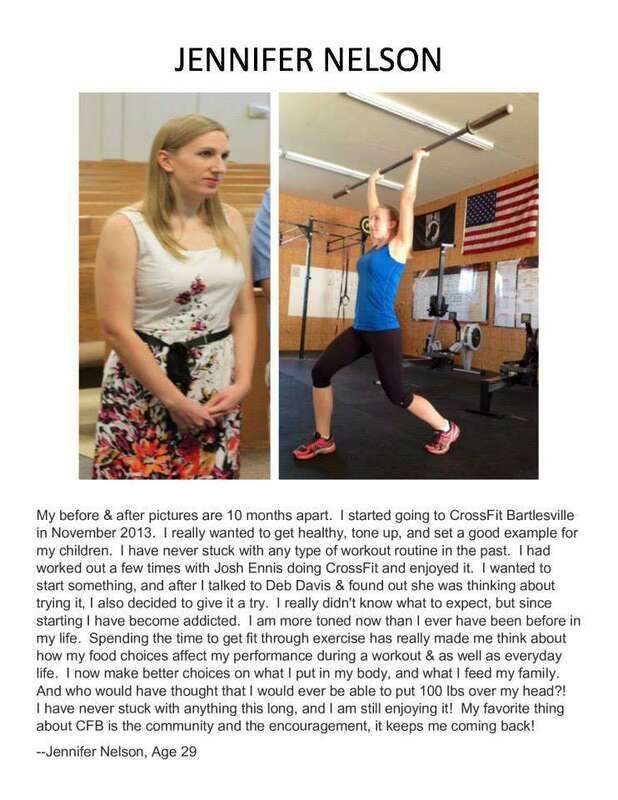 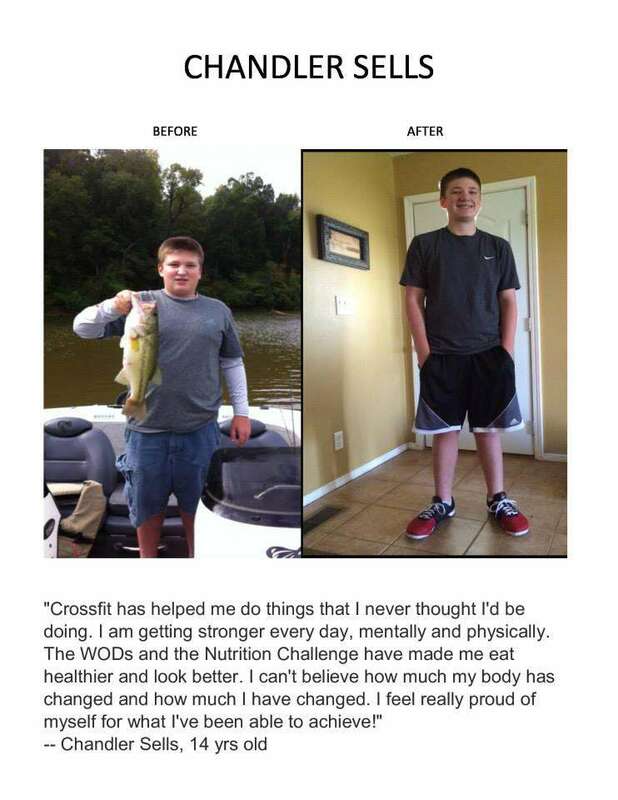 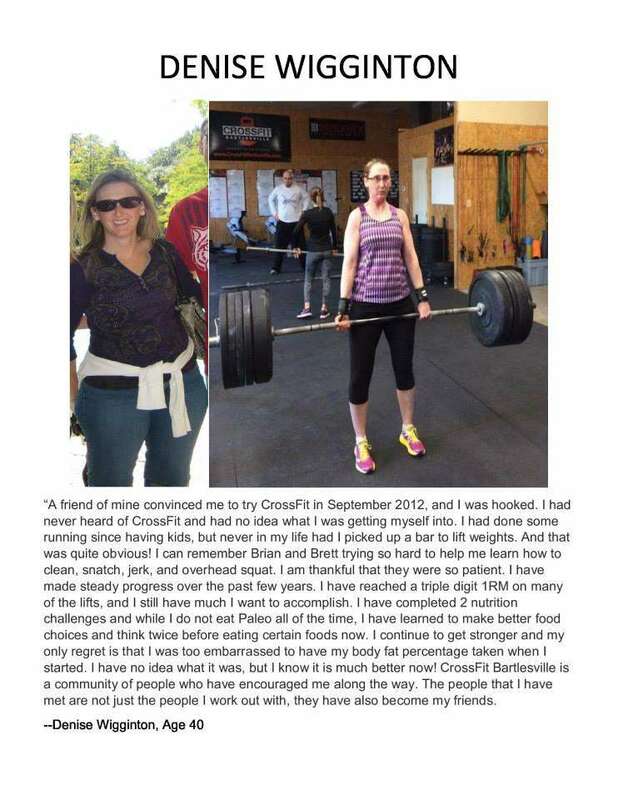 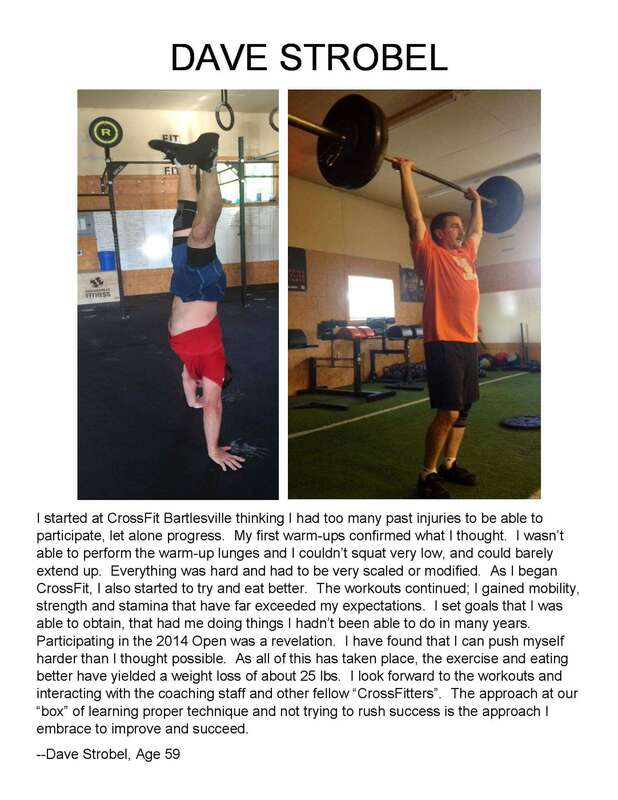 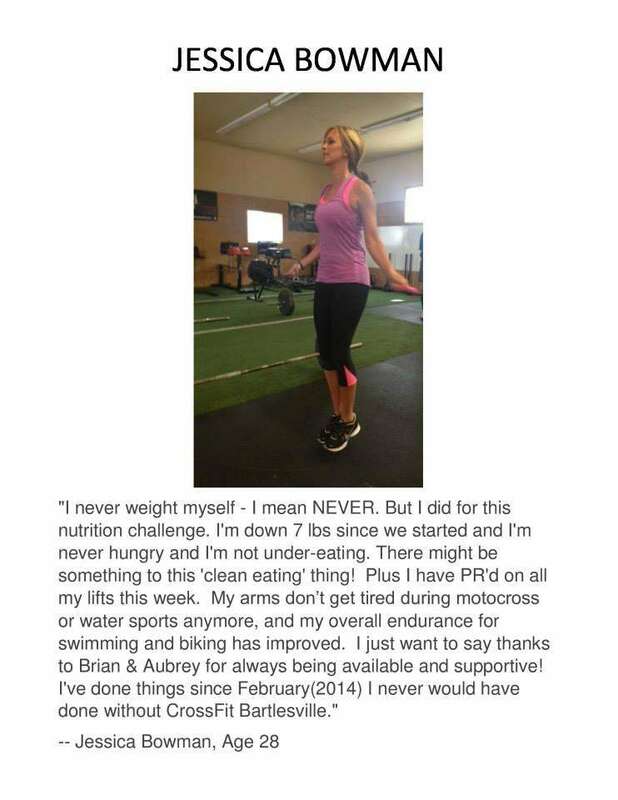 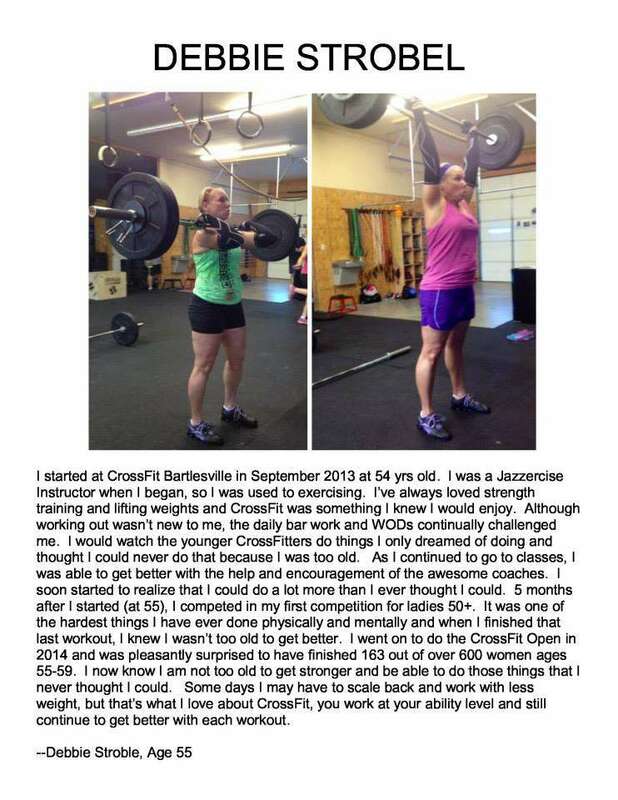 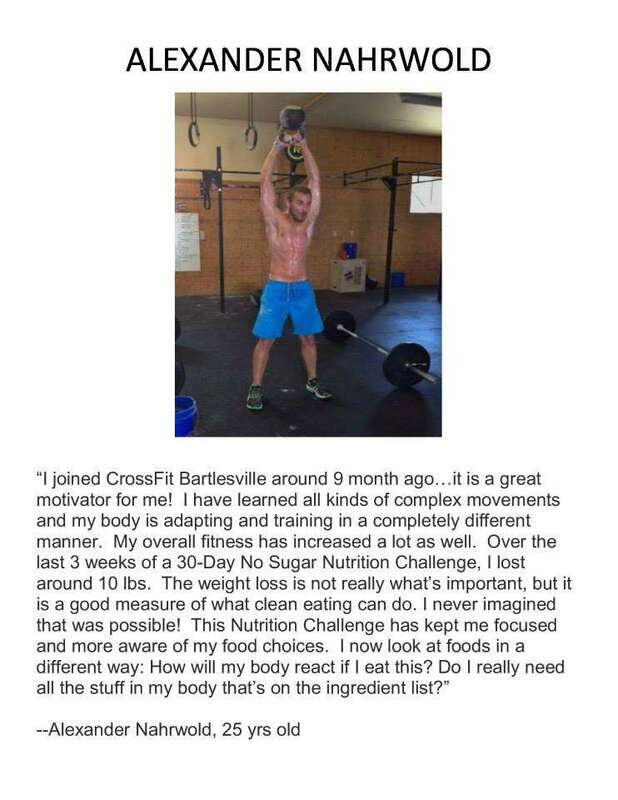 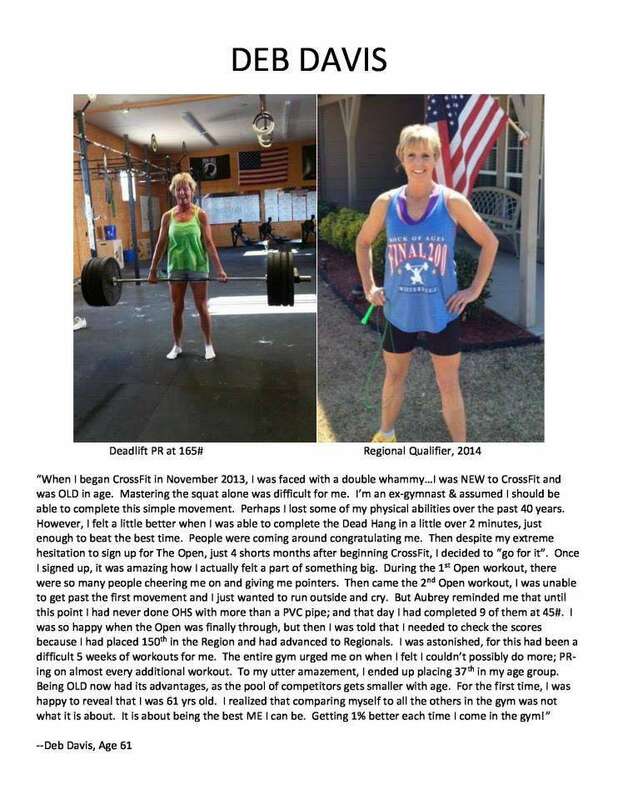 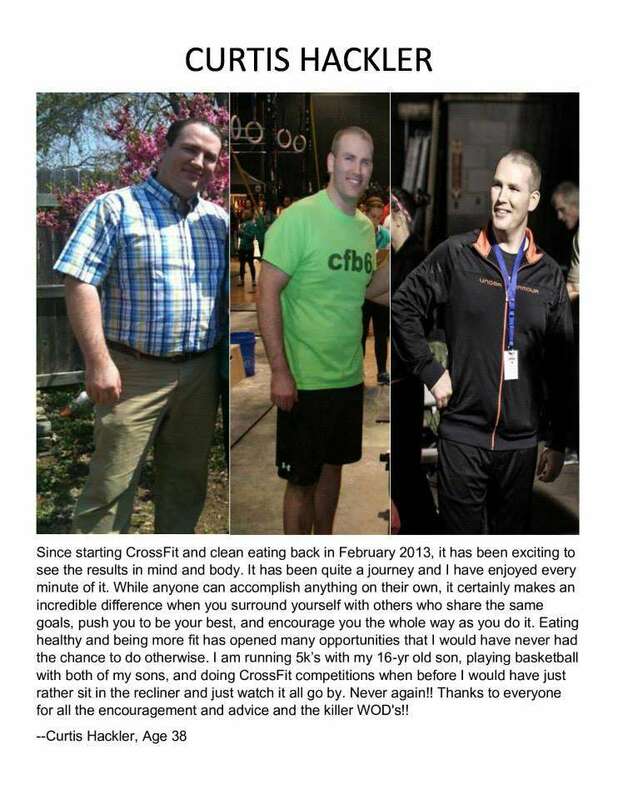 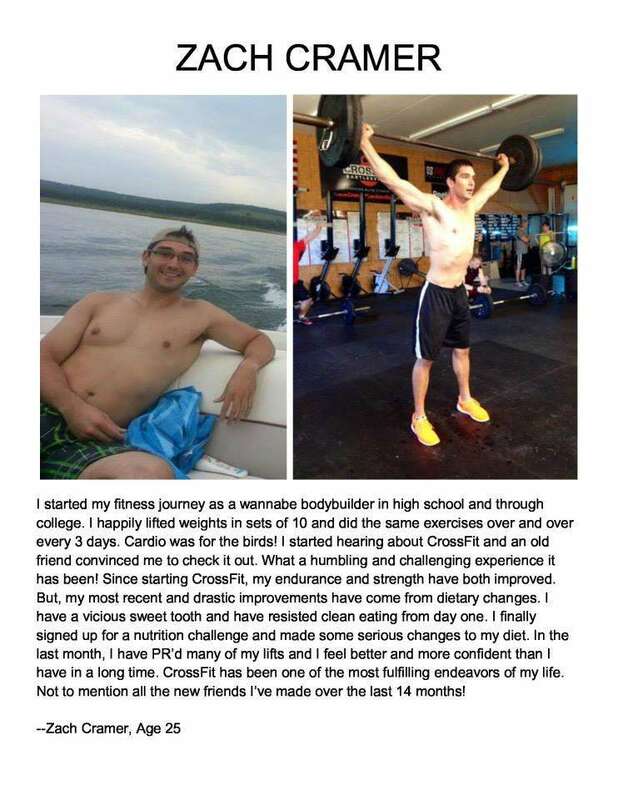 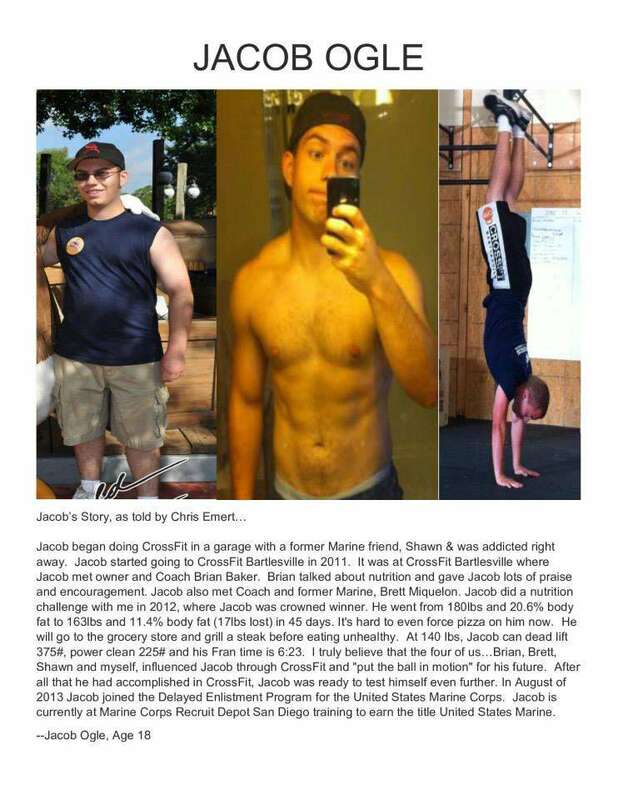 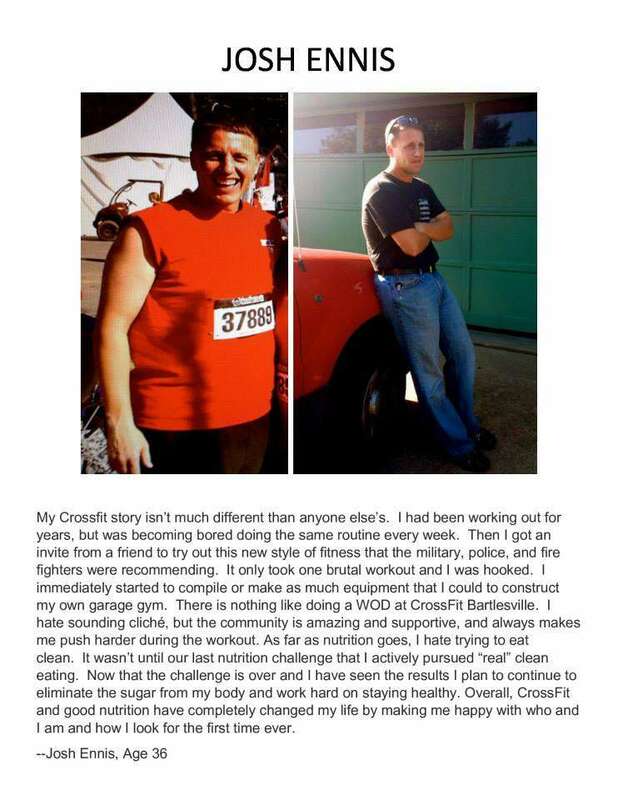 CrossFit Bartlesville is full of success stories. 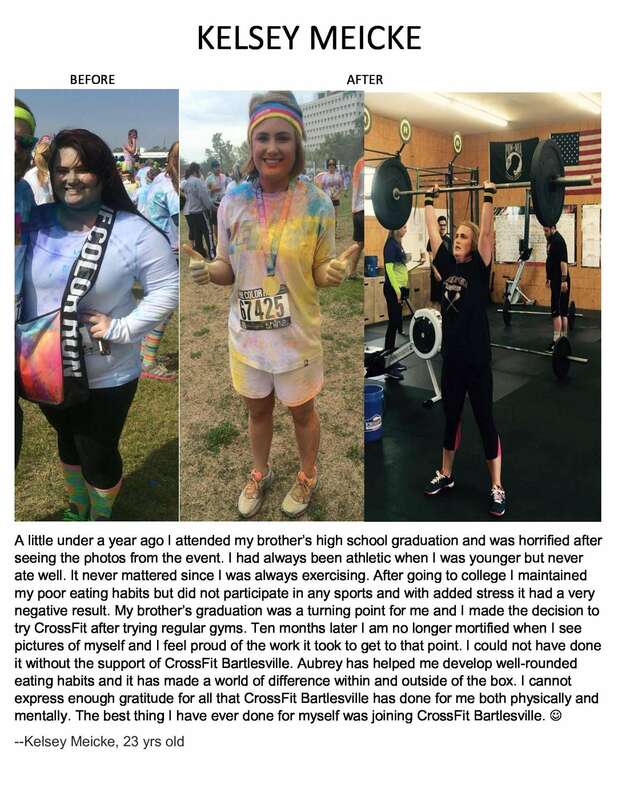 Not everyone joins our box because they have a lot of weight to lose. 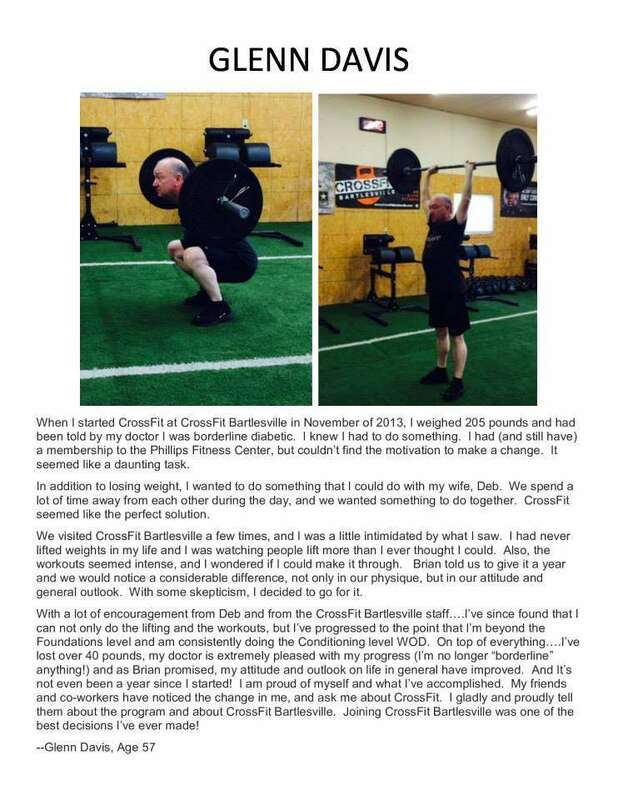 Some join because they recognize their health, strength, or mobility is suffering. 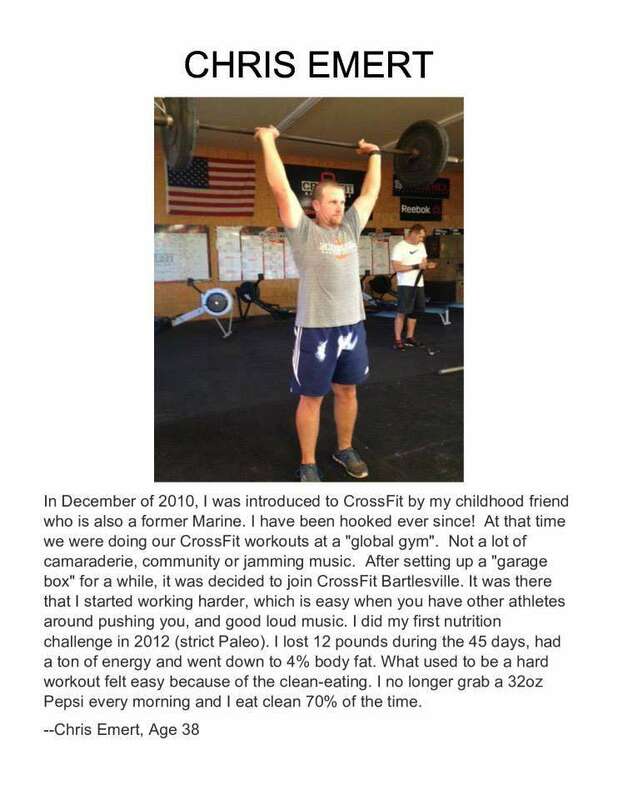 Some join because they are bored of doing the same workout at a traditional gym. 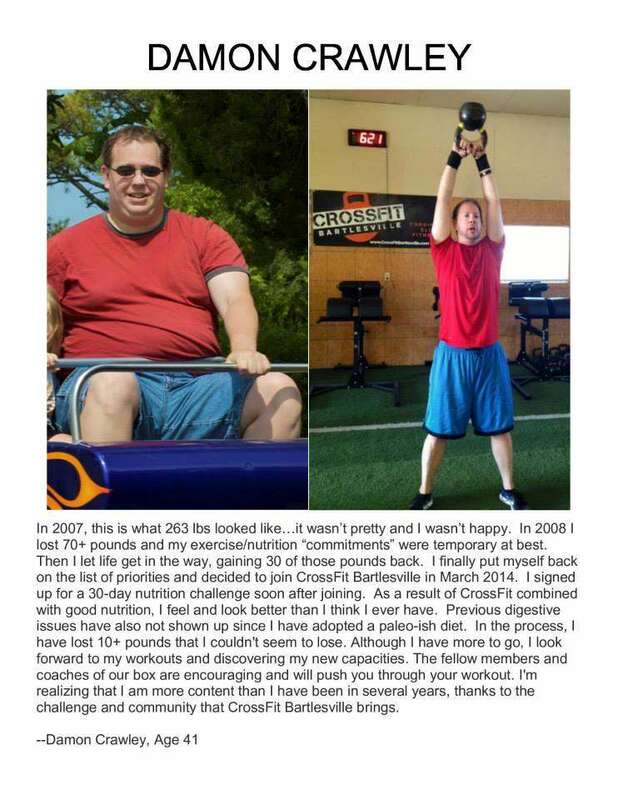 Whatever the reason, the success stories & transformations are amazing! 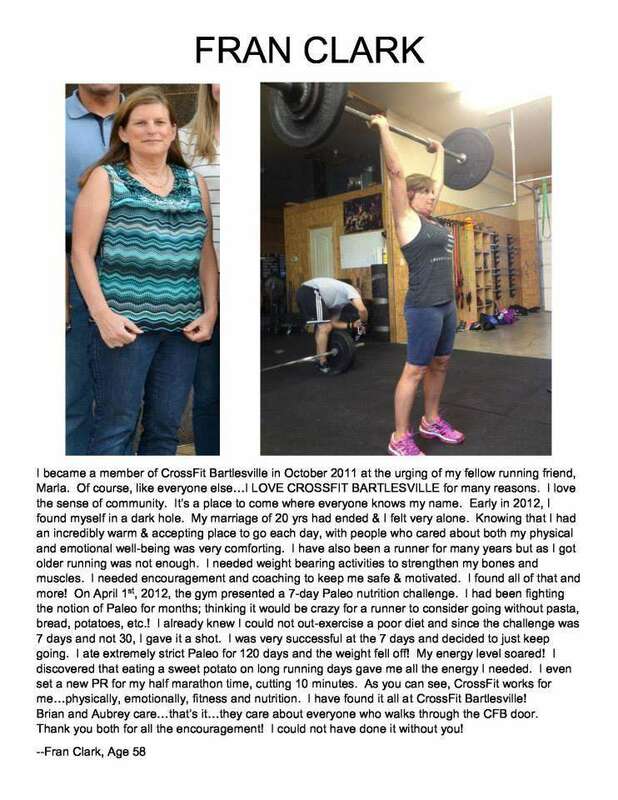 Each one is inspiring and someone will choose to join CrossFit Bartlesville because of it.